In his bestselling Ten Poems series, author Roger Housden has shown an uncanny ability to choose and discuss poems that strike at the core of readers’ concerns and needs. 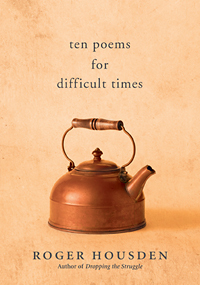 In his latest volume, Ten Poems for Difficult Times, which was inspired by the election of Donald Trump, ten extraordinary poems, along with Housden’s incisive essays, bring heartfelt insight and broad perspective both to our personal challenges and to our cultural and collective malaise. 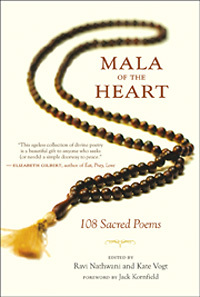 We hope you’ll enjoy this excerpt and video interview about the book. 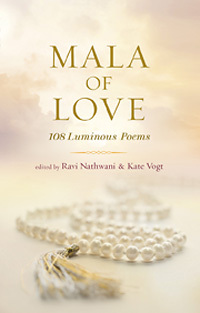 We hope you'll enjoy this short video, in which editors Ravi Nathwani and Kate Vogt share the deeper message behind their book Mala of Love: 108 Luminous Poems. We also invite you to subscribe to New World Library's YouTube Channel for immediate access to the latest author interviews, book trailers, and more. 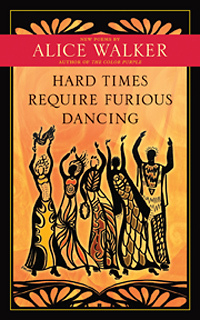 This Sunday February 9th we encourage you to take a few moments to dance in celebration of New World Library author Alice Walker’s 70th birthday. on this precious sparkling planet. and makes you rejoice in being alive.